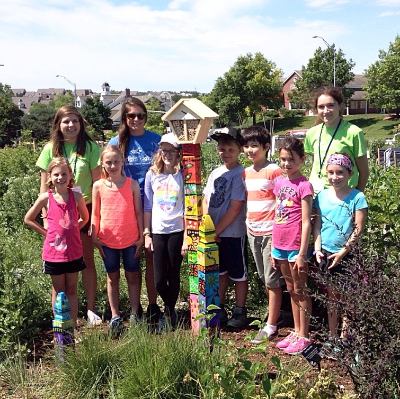 Quality summer learning programs allow children to create and learn, to master new skills and build new relationships. While Bright Lights offers valuable hands-on learning experiences for children, support from you is needed to guarantee the continuation of Bright Lights' diverse, quality programs. 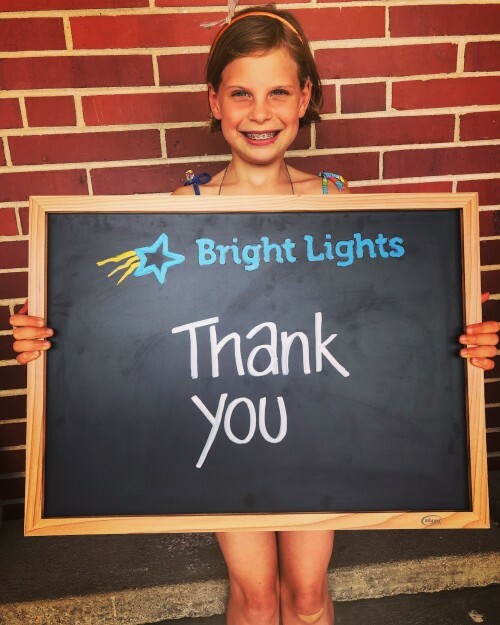 With the support and dedication of the community, Bright Lights, a non-profit 501(c)(3), has become a vital part of summer learning opportunities, serving elementary and middle school students. Bright Lights is not a recipient of federal, state, or local tax revenues and is not financially supported by United Way or owned by any public or private schools. Your continued dedication and Lincoln’s enthusiasm for Bright Lights keeps our summer program for children strong. We would appreciate your tax-deductible donation at any level. For more information on donating to Bright Lights, please contact Jen Jorges at 402-420-1115 ext. 46 or click "Contact Us" below. Become a member of the Bright Lights Celestial Club! Supporters may donate to Bright Lights through their estate plan or after they pass away. Through a planned gift during lifetime or at death, donors can potentially reduce estate and income taxes in their estate while helping to educate generations of children for years to come. We think of it as a win, win, win for our supporters: reduce income taxes, reduce estate taxes, and support for educating our youth! For more information on the Celestial Club, please contact Lisa Sypal at 402-420-1115, ext.41.